PRESIDENT - SLEEP RESOLUTIONS, INC.
Debra is the President of Sleep Resolutions. She has been a Respiratory Therapist for 21 years. She writes the clinical policy's and all other policy that pertains to keeping Sleep Resolutions in good standing with all insurance payers and the Accreditation Commission for Health Care (ACHC). Debra also maintains quality control as well as risk management. She helps to make sure that Sleep Resolutions provides the most advanced care possible in a very safe and caring environment. Debra just recently was asked to act as Secretary for Kansas Association of Sleep Professionals (KASP). She is very proud of the service that Sleep Resolutions provides and is even more proud of the staff she says are "the best of the best!" Jennifer first came aboard to help Night Time Medical. 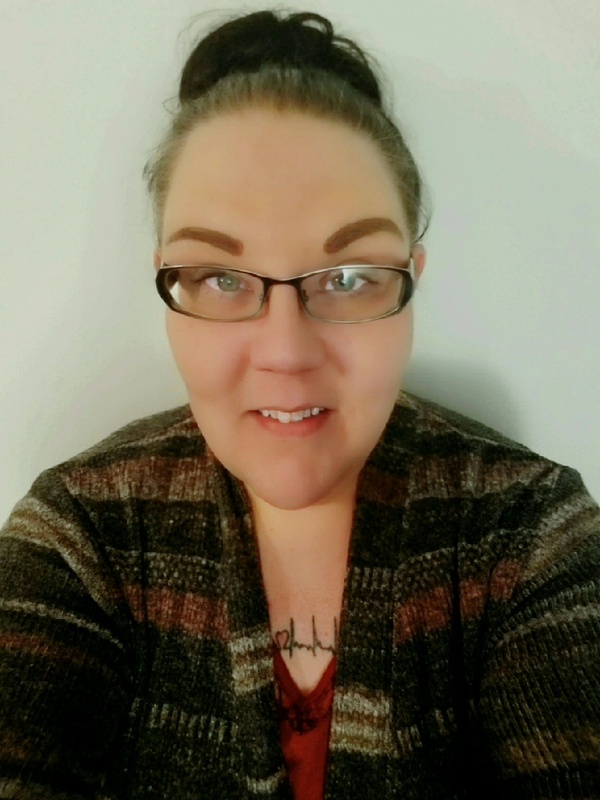 When Sleep Resolutions was looking for a hard working, ethical, friendly, and all around top notch person to fill the Clinical Coordinator position, Jennifer was determined to learn the ropes and move forward with the team. Having worked in the medical field for years prior to coming aboard, Jennifer has shown her passion for helping patients succeed with whatever may be ailing them, and sleep health is no exception to that. 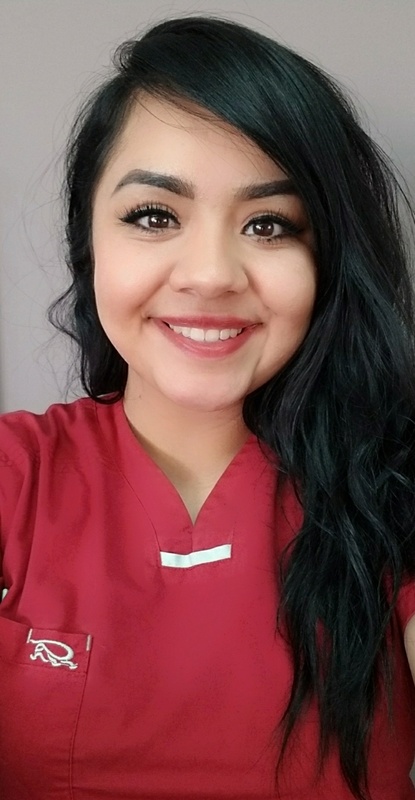 She has taken over the responsibilities of scheduling, insurance verifications, pre/post patient care, and works hand in hand with all staff to ensure patients are seen and treated in a timely manner. 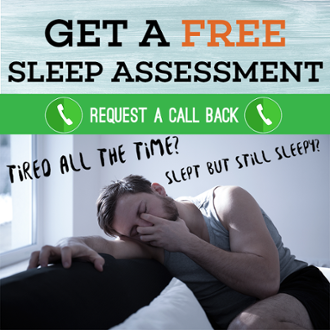 Please feel free to ask Jennifer any questions you may have about your sleep health - if she doesn't have the answer, she will work tirelessly to find one! Chad is the President of Night Time Medical. He is in charge of day to day operations. He goes out to different communities to build relationships with referring physicians (which is his favorite part of his job). He is available for doing home set ups for CPAP & mask fittings inside as well as outside of the facility. Chad tries to spend as much time as needed with patients in order to gain an excellent understanding of why CPAP therapy is needed and prides himself on properly educating patients to achieve the highest satisfaction and compliance. Andrea is the Chief Operating Officer for both Sleep Resolutions and Night Time Medical. She is our go to gal for most operations and services our companies provide. She can answer most questions you may have, and if she can't she sure will do her best to find someone who can. Specializing in sleep therapy (CPAP & Bi-level therapy), Andrea can set you up on a PAP device as well as help you manage any supply needs. She can assist with any questions you may have about our payment policy and direct any and all questions about billing including insurance information to our billing department. She is a "Jack of all trades" for our day time operations. Aly is our bi-lingual team member. She is also a trained technician for CPAP/Bi-level set ups. Aly helps with patient follow up/after care to maximize the overall experience and well being of our patients. CPAP therapy compliance is her #1 priority - reassuring herself and the patients that they are benefiting from their CPAP therapy. Always more than happy to answer any questions - please don't hesitate to ask! Nichole is based out of our Dodge City location. Nichole attended school for Medical Billing & Coding and has previously done work in the DME field. She graduated from Ultimate Medical Academy in 2014, receiving her Associates Degree & graduating at the top of her class. 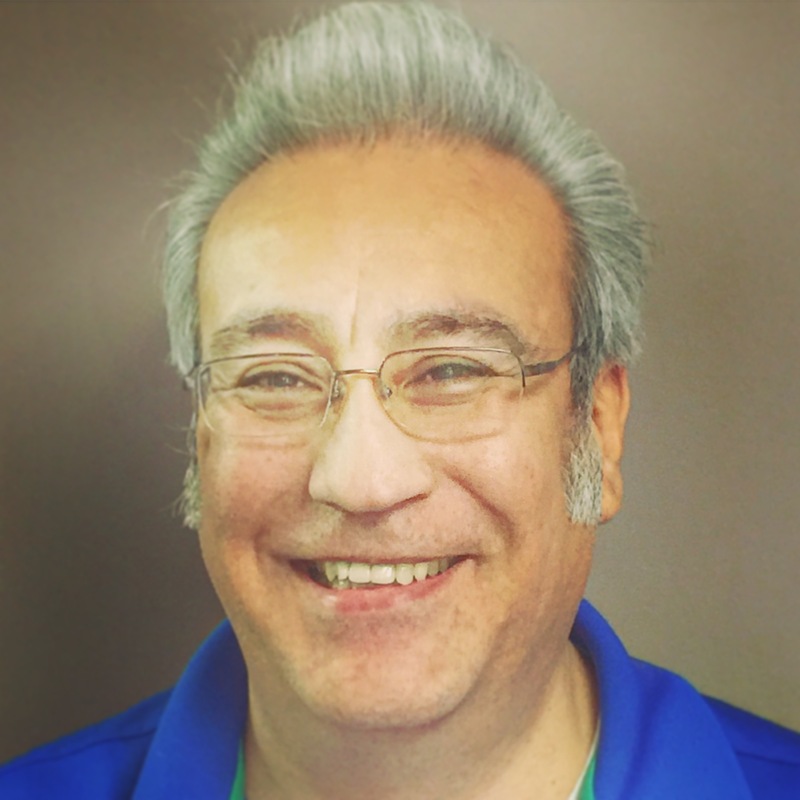 "I am happy to have come aboard with this top notch team, and will strive to provide the same quality of care that patients have come to know, love, & expect!!"